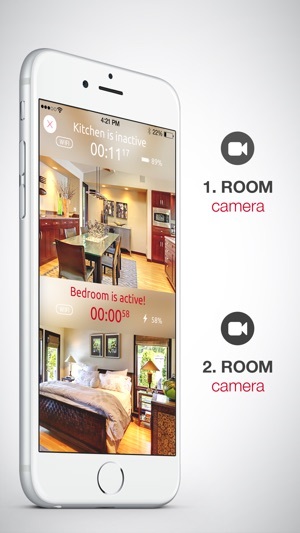 Home Security Monitor Camera is an anti-thief app made for guarding and monitoring your house. 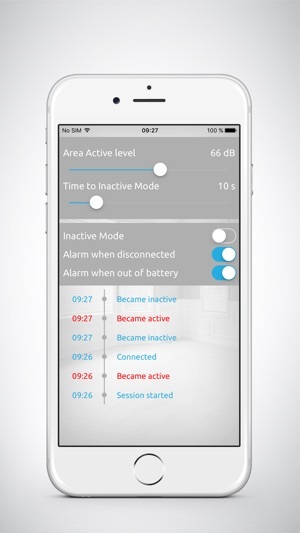 Connect any two devices (phones or tablets) and turn them into the perfect anti-thief system - leave one device in the area you want to monitor and take the second device wherever you need to go. 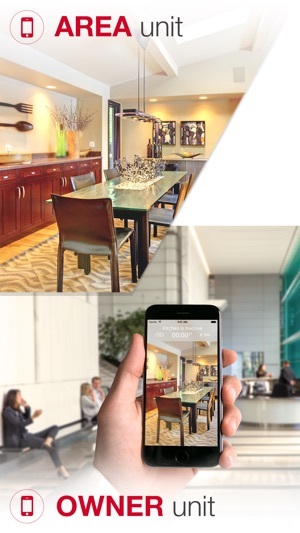 - You can monitor anything, anywhere and anytime thanks to the full-screen video in five different quality levels. Feel free to use the front or back camera of your monitoring device. 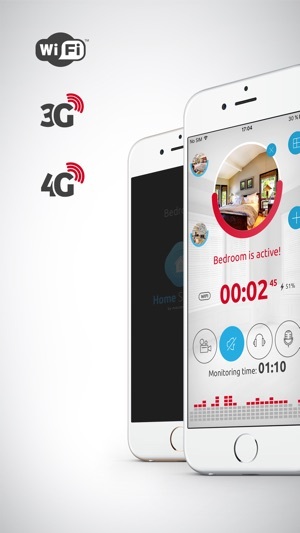 - Home Security Monitor Camera works via WiFi, 3G or LTE networks. It reconnects automatically and quickly in the case of WiFi outage! - With the Home Security Monitor Camera, you can monitor your home with just one glance at your phone‘s display. - You can hear every tiny noise, every breath or sigh of sound, even if you are away (in a live audio-video stream). The Home Security Monitor Camera could be used as an audio remote control of your safe home. - Home Security Monitor Camera allows you to monitor an area from an unlimited number of devices. You can connect to devices on different software platforms. - Fast and secure configuration over local WiFi with automatic device lookup or over QR invitation code takes less than 30 seconds. - A wide range of supported networks brings you limitless connectivity. 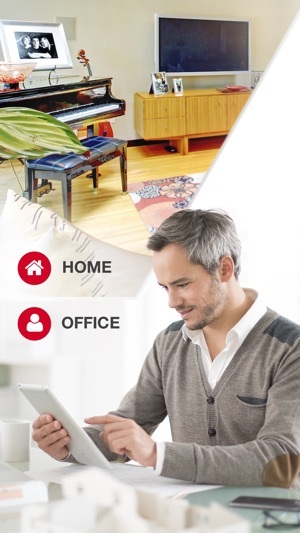 Thanks to the Home Security Monitor Camera, you stay connected wherever you go, even where there is a weak WiFi signal. - All communication is securely encrypted via cloud solution. Industry standard encryption is used to ensure that only your viewers have access to your stream. - Stay informed about the battery status on the remote device. The alarm will always alert you when the battery level drops below 10 % or an individually set value. - With our Home Security Monitor Camera, you only pay once and you are then free to use the application on several devices. - Want to personalize some features? It’s only up to your imagination how you will use our surveillance camera. Do you love using Security Camera? It would be nice if you could leave a positive and honest review in the AppStore. Thank you for using and supporting the Security Camera. We offer weekly, monthly, quarterly or yearly subscriptions. The cost of the subscription is $0.99 weekly, $1.99 monthly, $2.49 quarterly, $9.99 yearly. All subscriptions are auto-renewable. Payment will be charged to your iTunes Account at confirmation of purchase. The subscription automatically renews unless auto-renew is turned off 24 hours before the end of the current period. All subscriptions can be managed by the user in Account Settings. We are very sorry for last release that brought in connection problems and random disconnects. These and other graphical issues are fixed now. Thank you for your feedback and your patience. My house got broken in back in April because I live alone and I work most of the day and often nights. And to top it off, I travel a lot from work and sometimes I can be gone for weeks at a time. With the April burglary I got lucky and they didn’t take anything valuable to me but I didn’t want to give anyone a second chance at my belongings. I went online and searched for hours trying to find something reasonably cheap but convenient and I found this app. It’s awesome because it doesn’t cost almost anything and you only need two phones! Pairing and setting up is easy and then you just let the app do its thing. I’m so happy with it! It's great to hear that you are happy with our app. We will do our best to update the app in the future. Thank you for your support. I was trying to use the app with my iPad in the backyard to figure out how the dog was getting out. You kept switching between telling me it was “active“ and “in active.“ But the app did not give me any clues about how to keep it active or why it kept turning on and off. And the resolution kept going up and down – and I have very good Wi-Fi – so half the time I couldn’t tell what was going on in the backyard anyway. Sometimes the app I was monitoring from on my iPhone, the screen would just go completely black even though it said it was active and it one point app completely crashed on the iPhone. I would like my money back, please. Hi, we are sorry our application is not working good. Let us know in detail what your problem is at support@mastertouchapps.com and we'll help you. This app is very good! You can adjust the sensitivity of noises in the rooms, you can see video (and if you’ve got lousy service like me, you’ll like the different video settings options), and you can even trigger a siren when you talk through the app. I’ve found the setting up process fairly easy compared to other security apps and that was the hardest part, everything else was a piece of cake. © 2016 Master Internet, s.r.o.